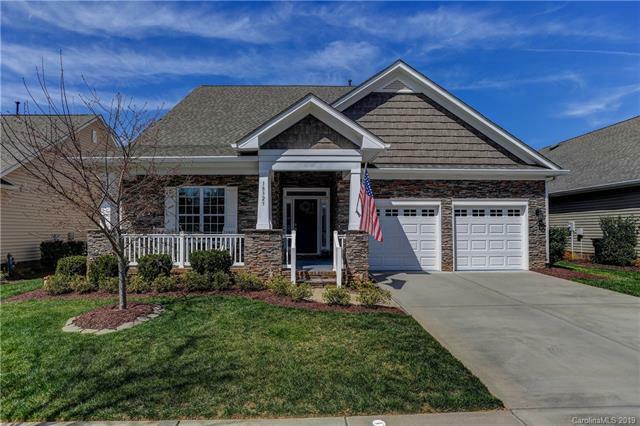 This beautiful Stacked Stone front Morgan model has 3 bedrooms, 2 baths, open floor plan, gorgeous white kitchen, breakfast area, sun room, fire place in great room and a screened back porch on private lot. 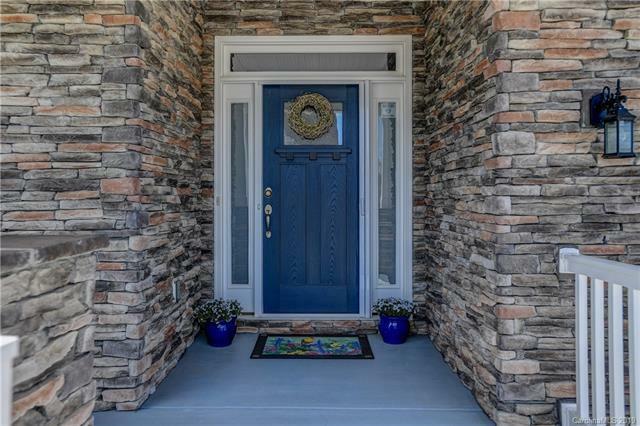 Don't miss this one!Located in first phase of Bailey's Glen. 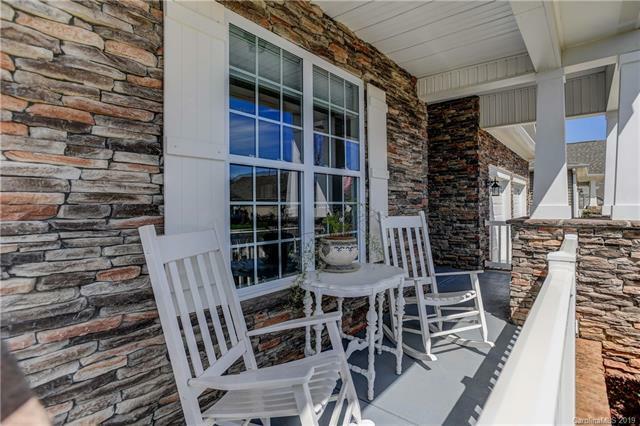 This much sought after 55+ Community boasts Amenities including Pool, Pickle ball, bocce ball tennis and shuffle board courts. Large covered outdoor pavilion with fire place and summer kitchen. Clubhouse has ball, game, card, meeting, craft and library rooms as well as a gym. Come live like you are on vacation with maintenance free lawns. 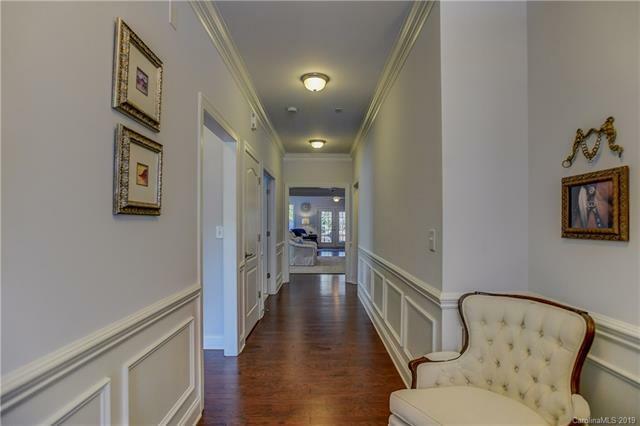 Located ideally between Huntersville and historic Davidson. Close to shopping, dining and medical facilities. 4 mild seasons Won't Last.